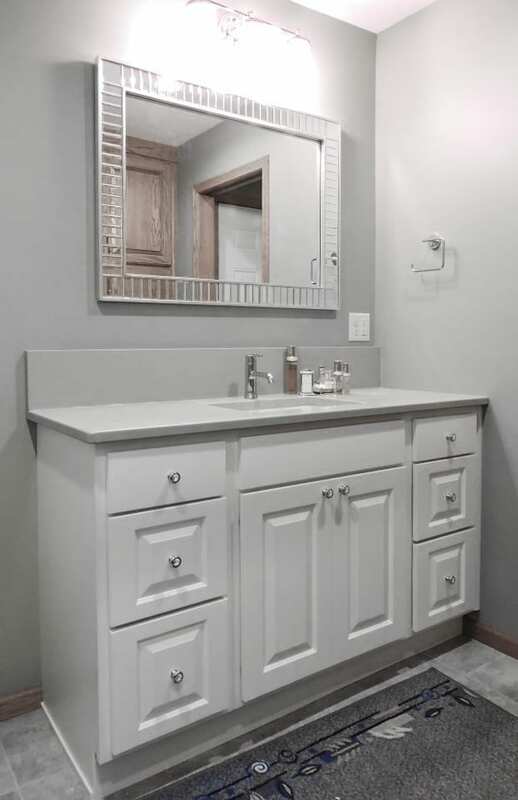 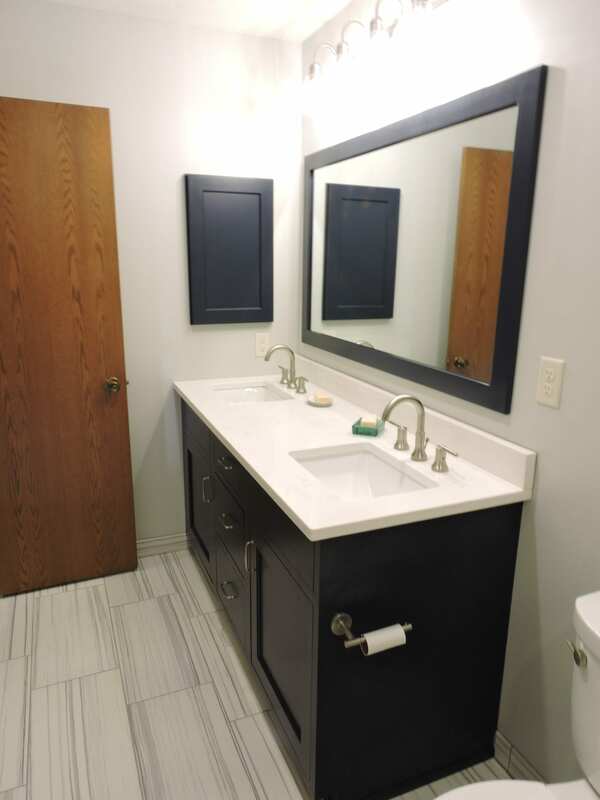 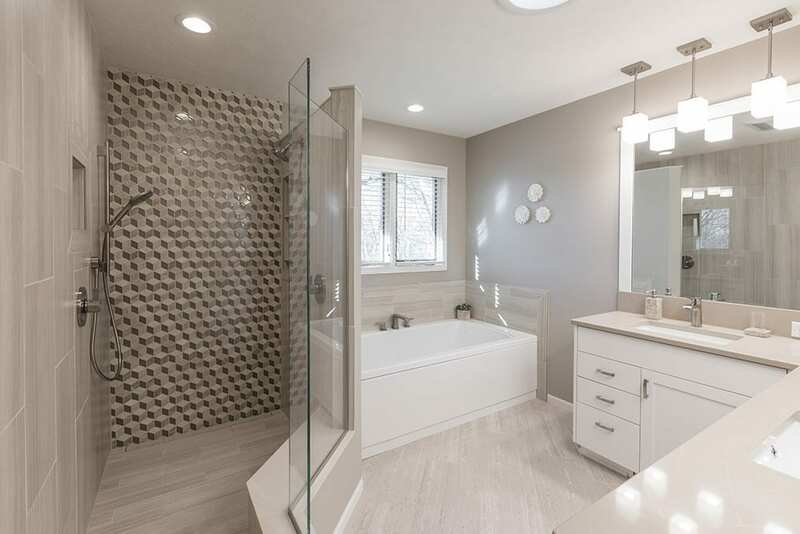 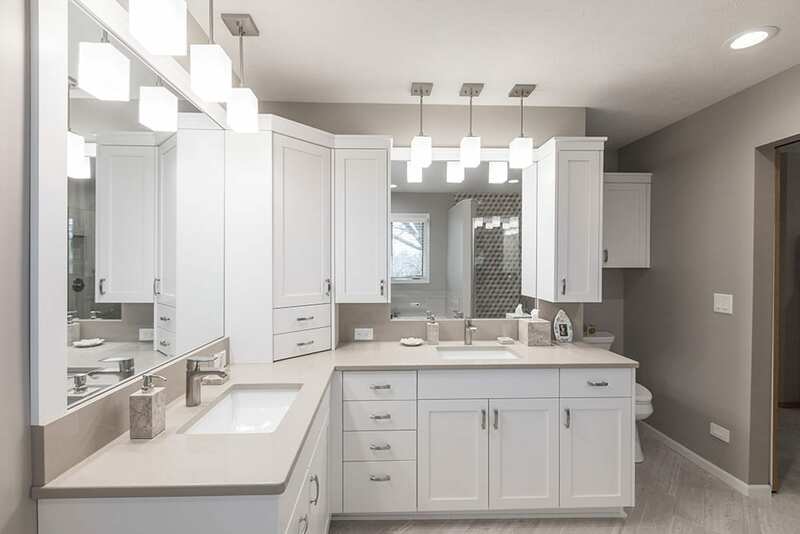 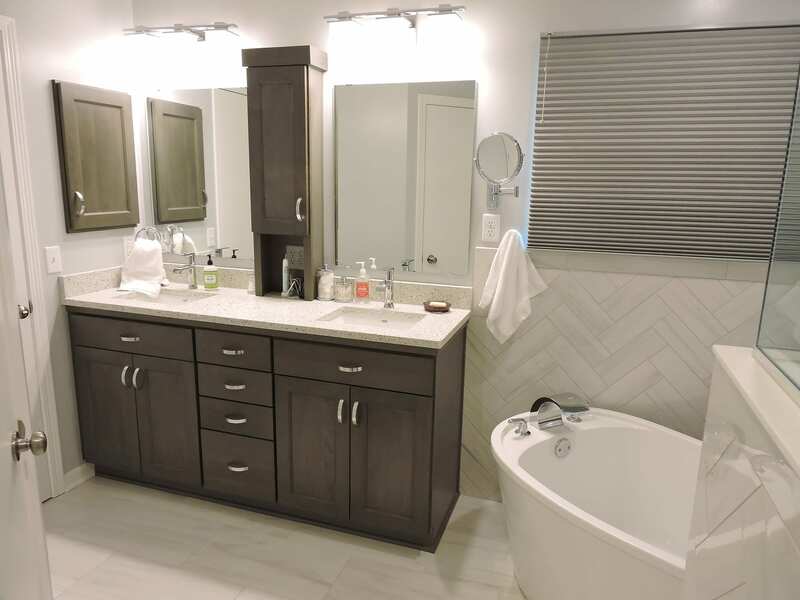 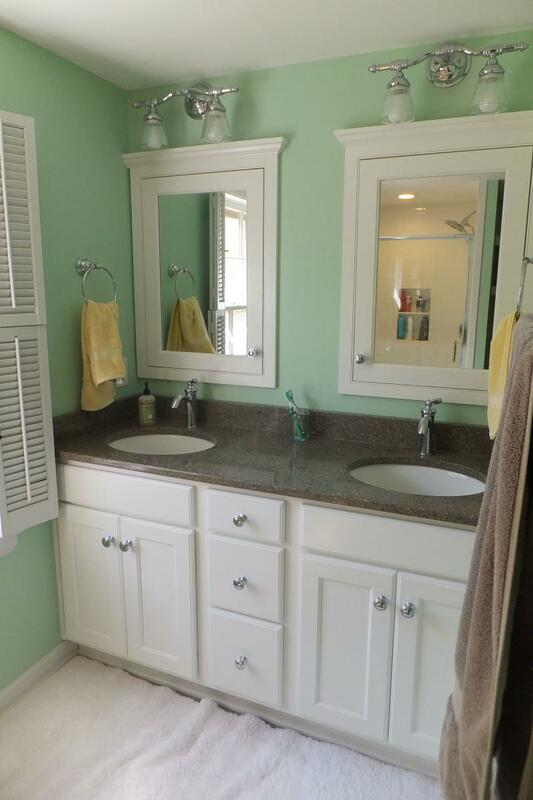 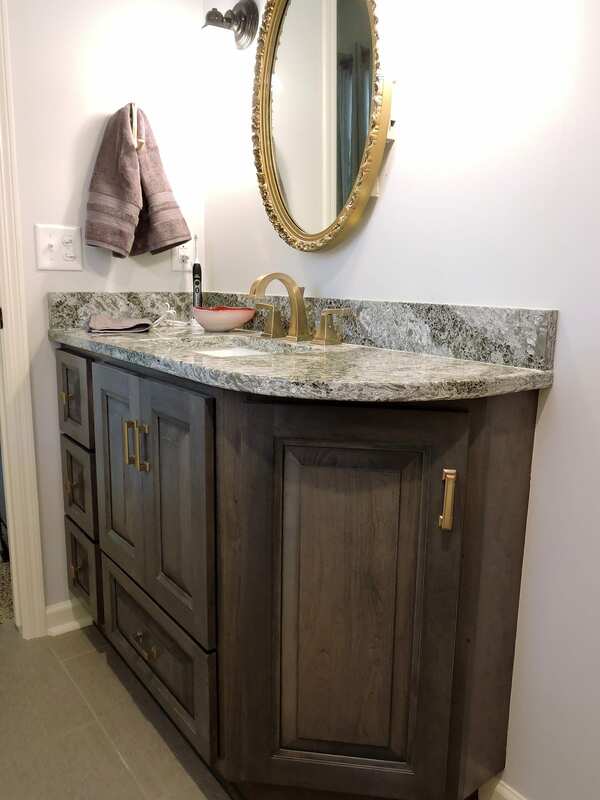 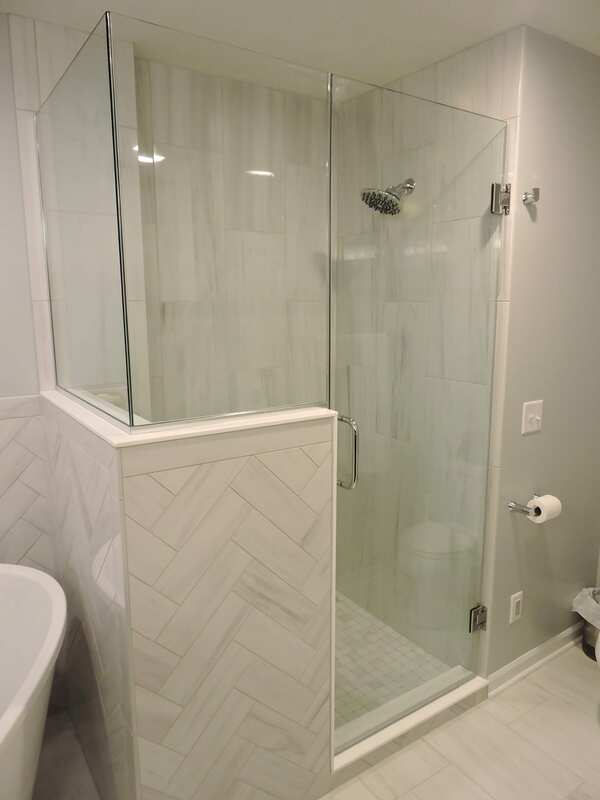 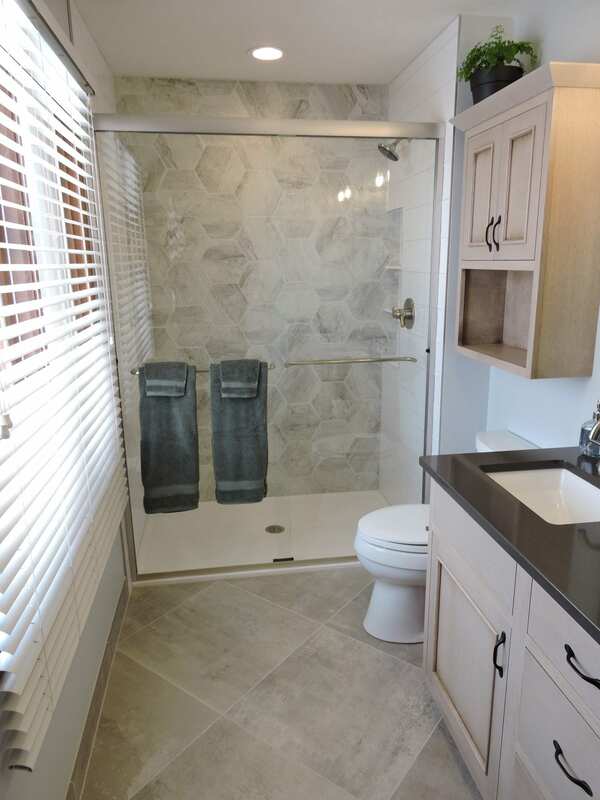 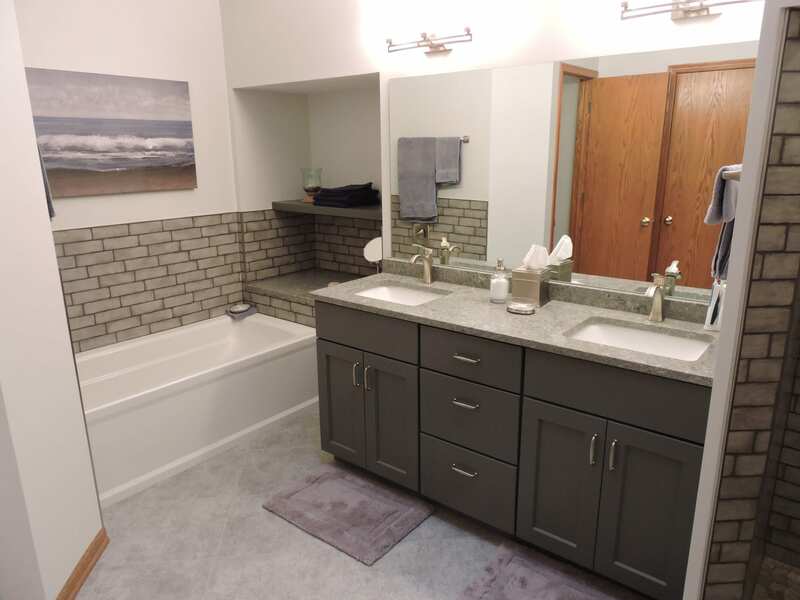 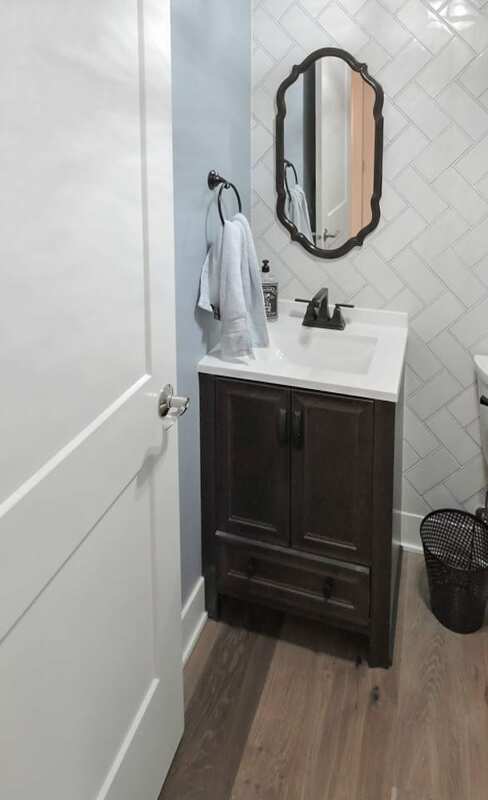 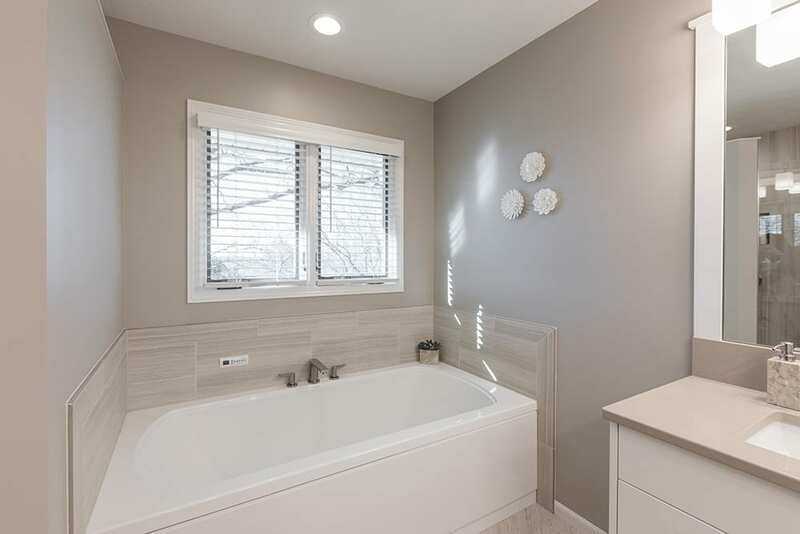 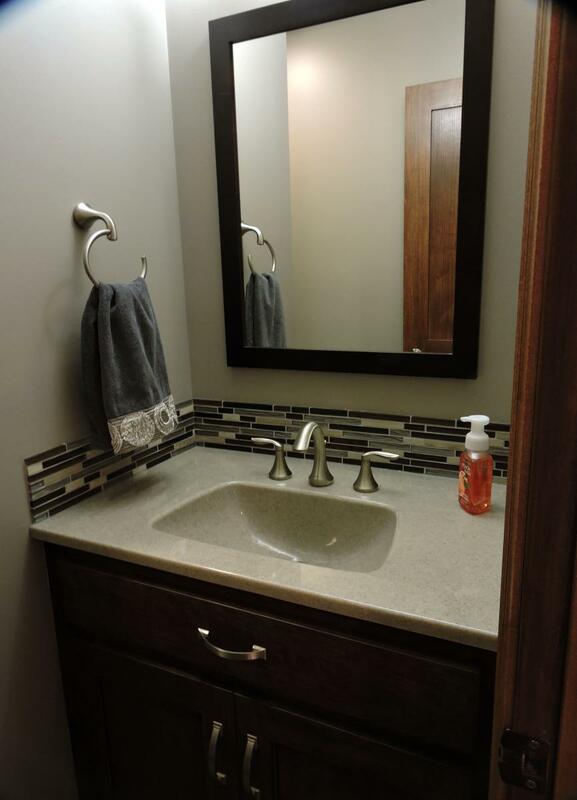 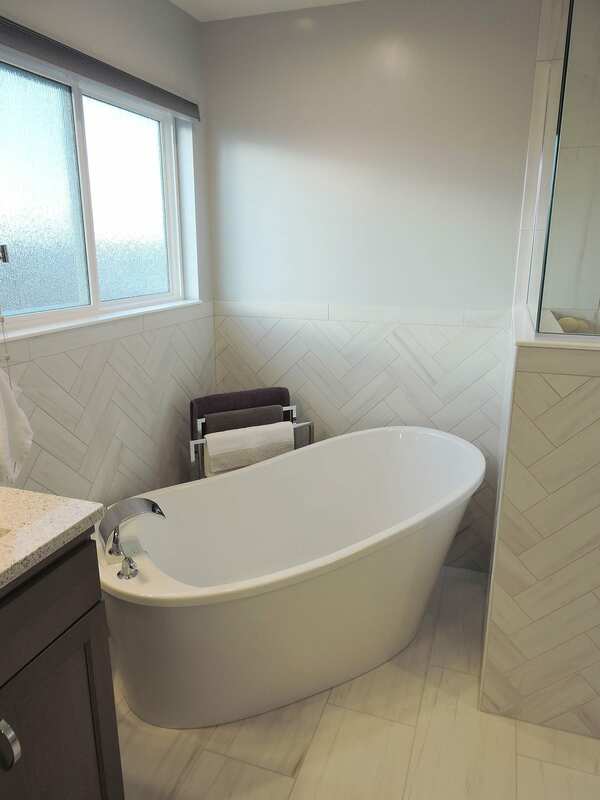 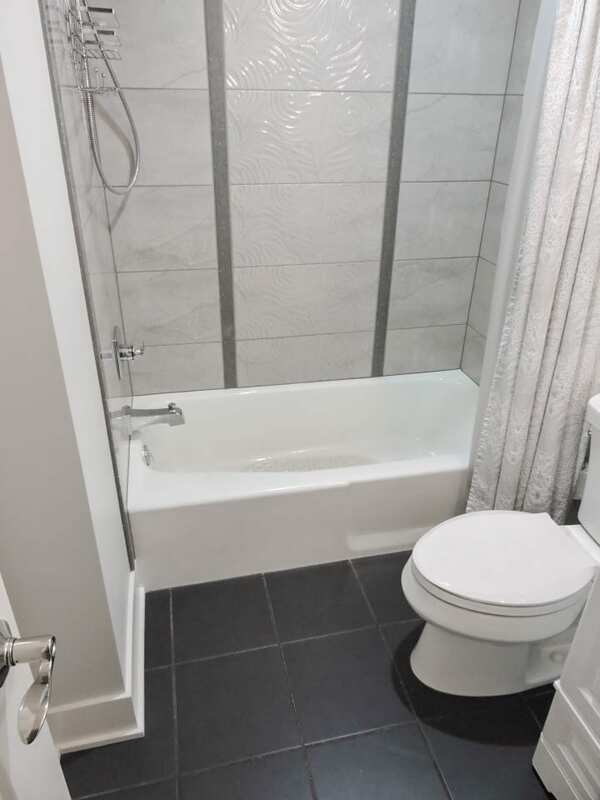 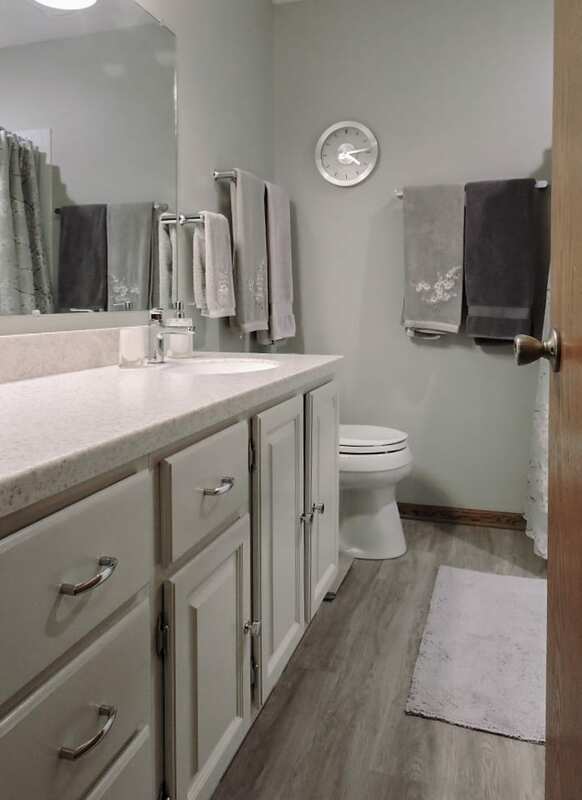 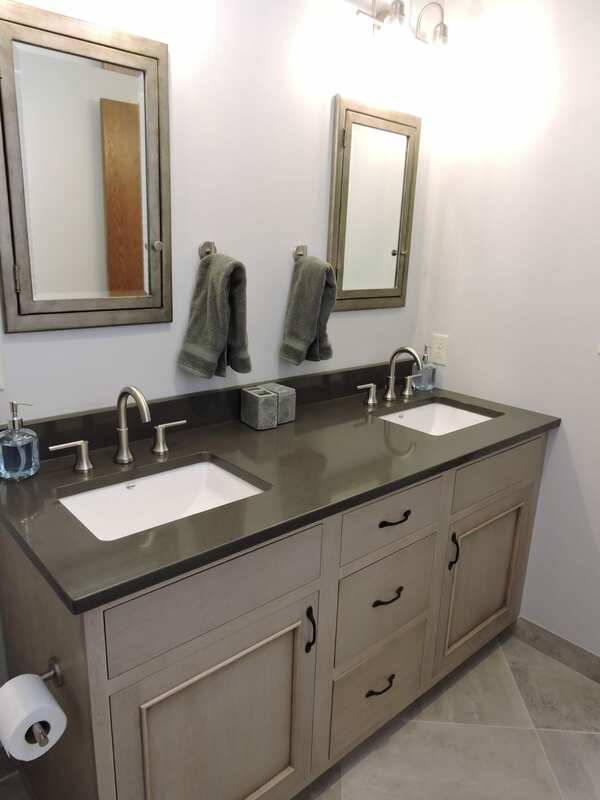 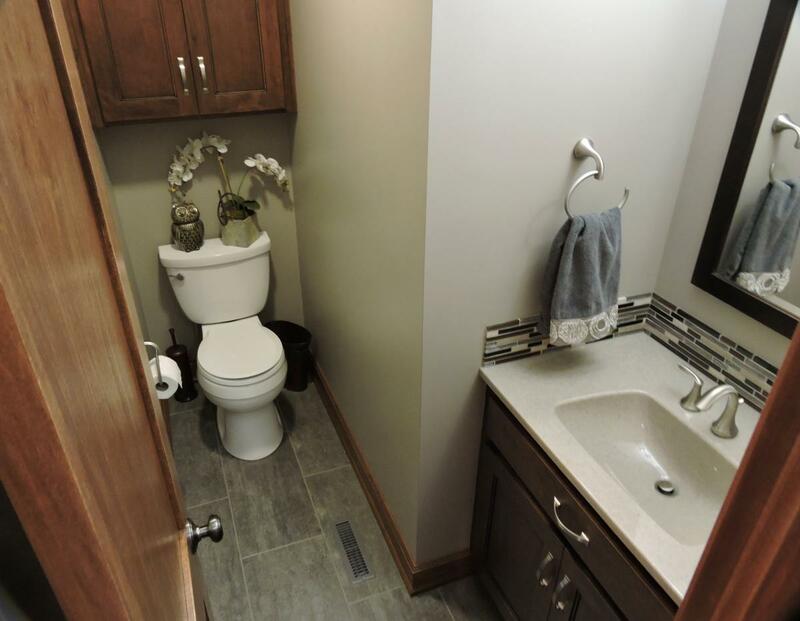 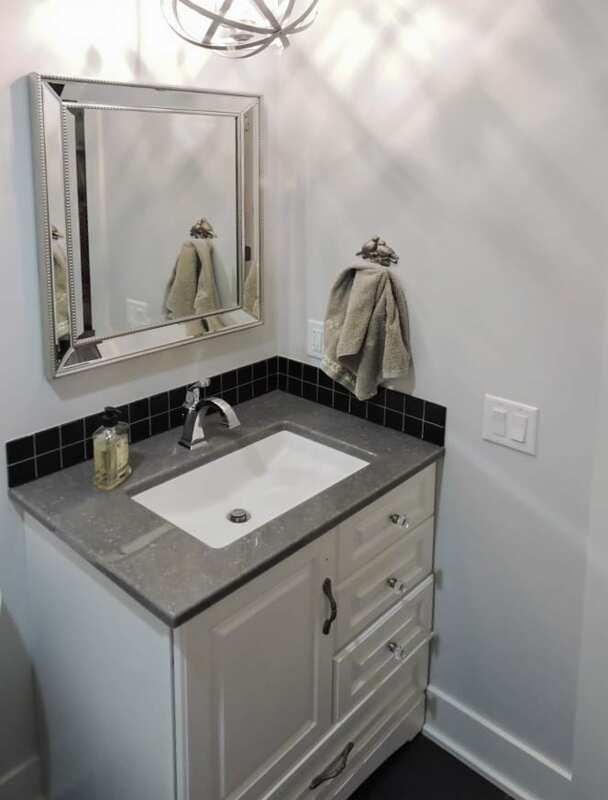 Baths — Willet Construction, Inc.
Usually, bathroom space is limited. 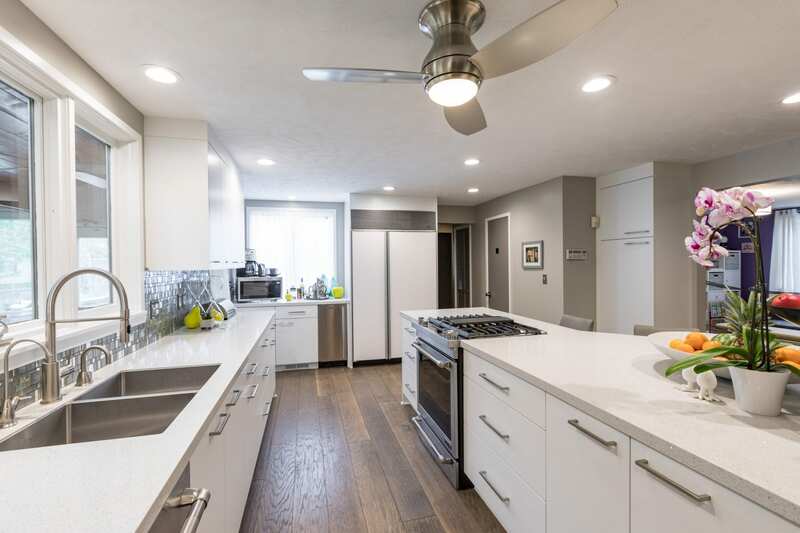 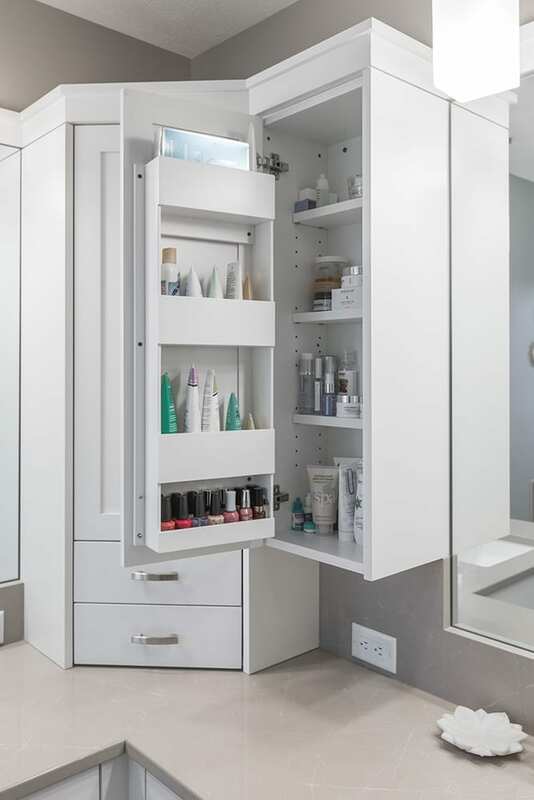 This can make it hard to fit everything you want into the space you have. 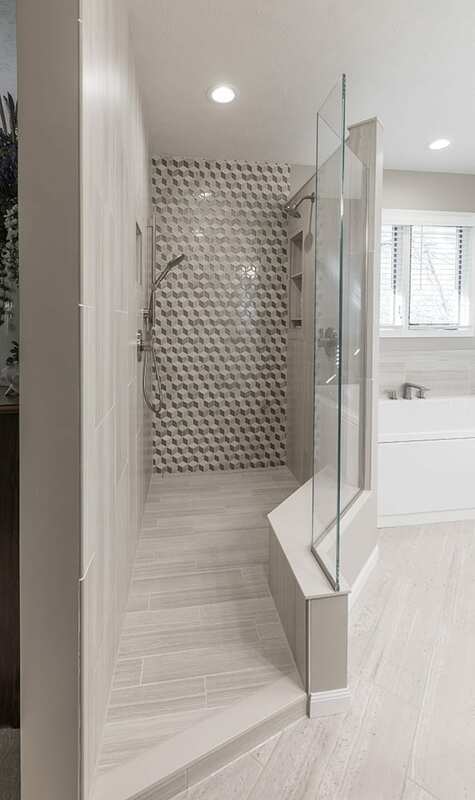 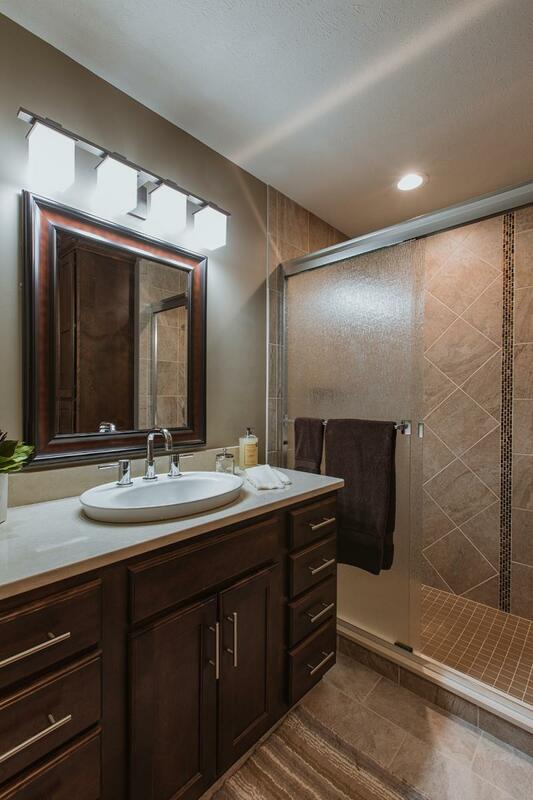 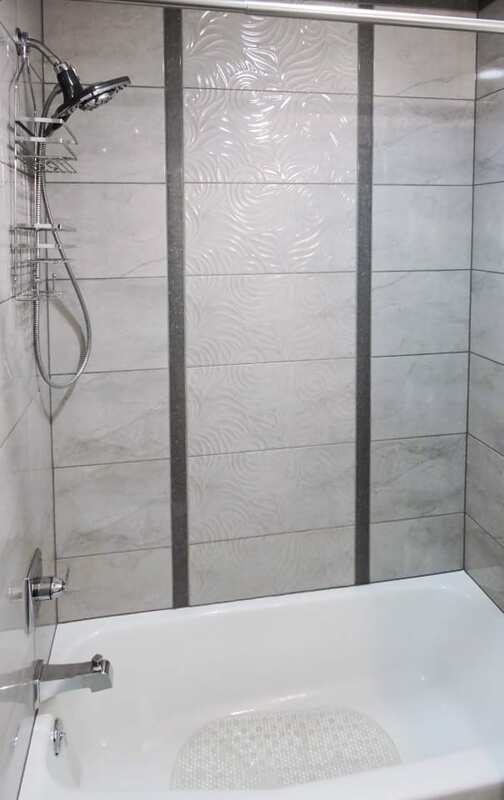 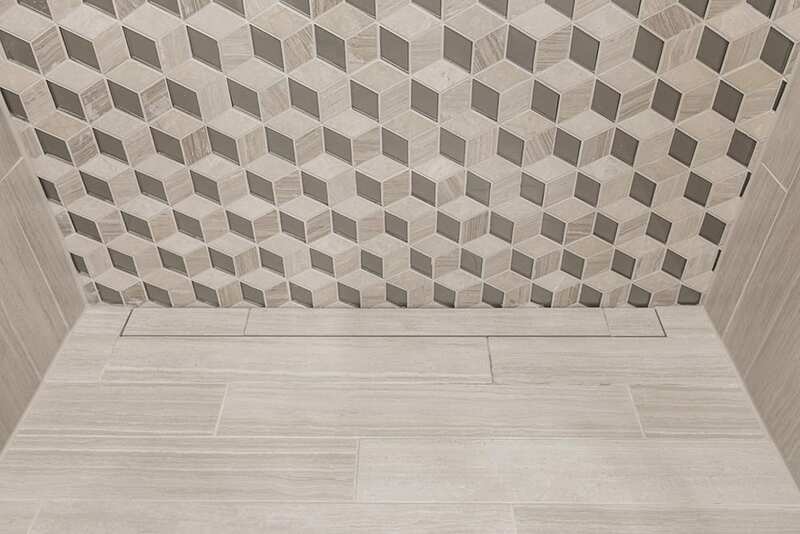 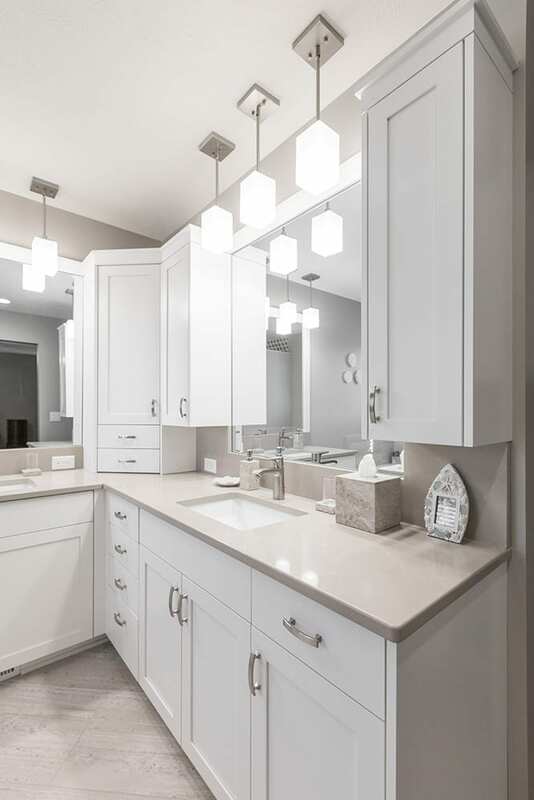 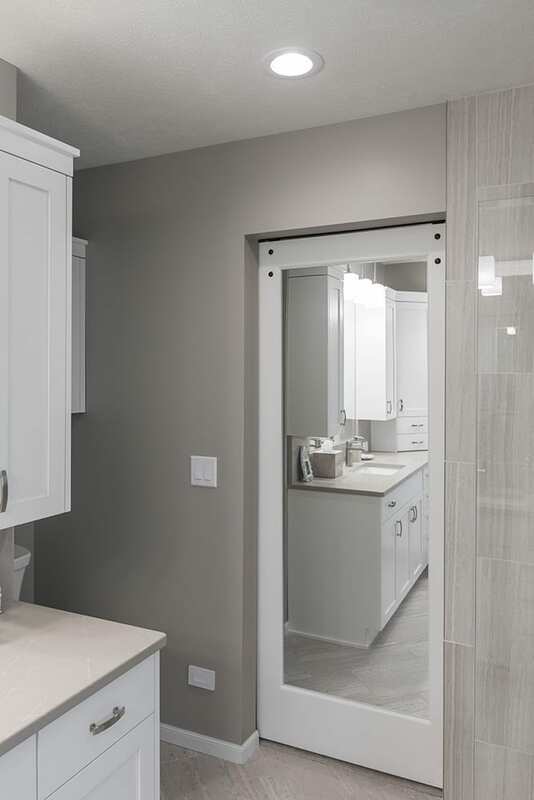 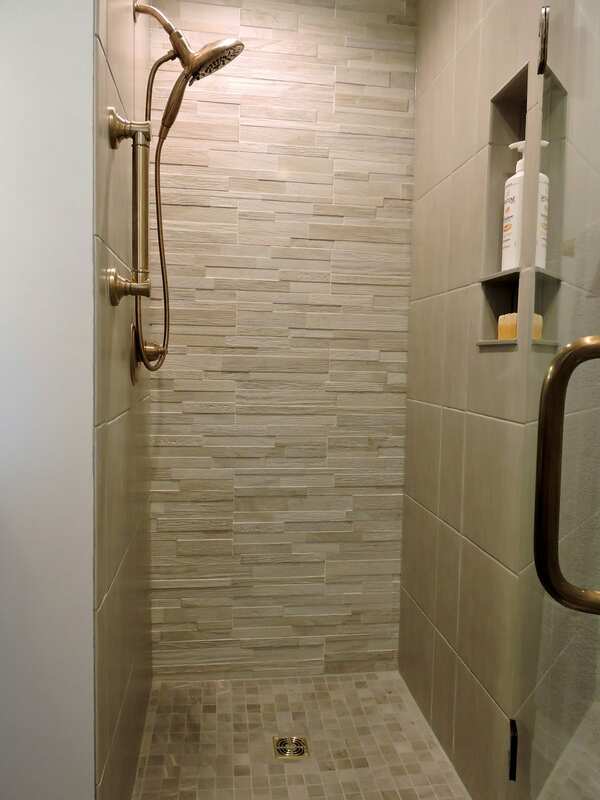 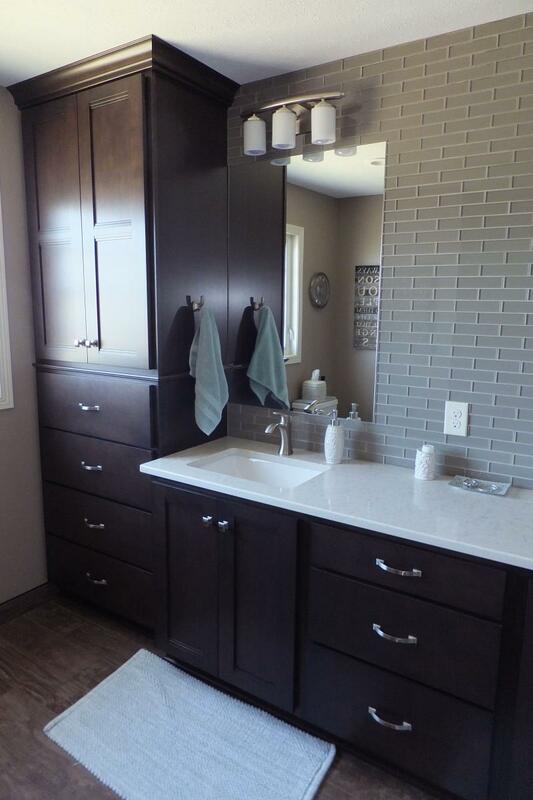 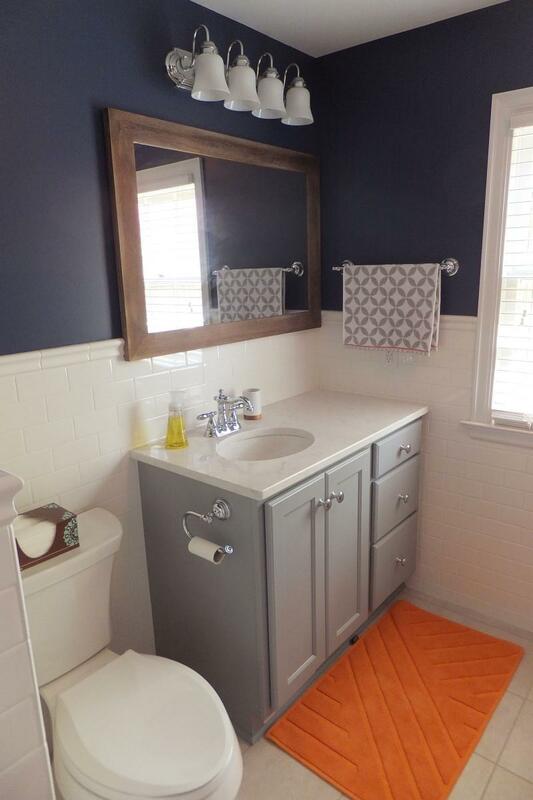 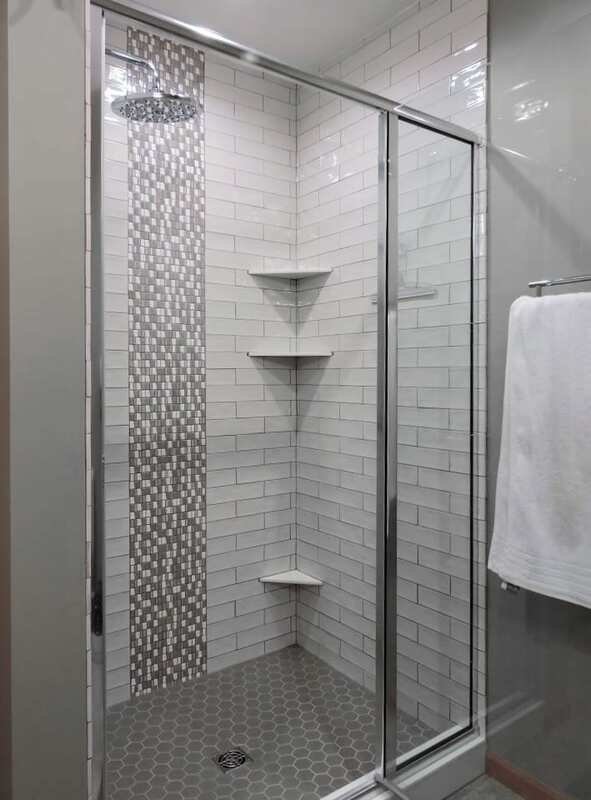 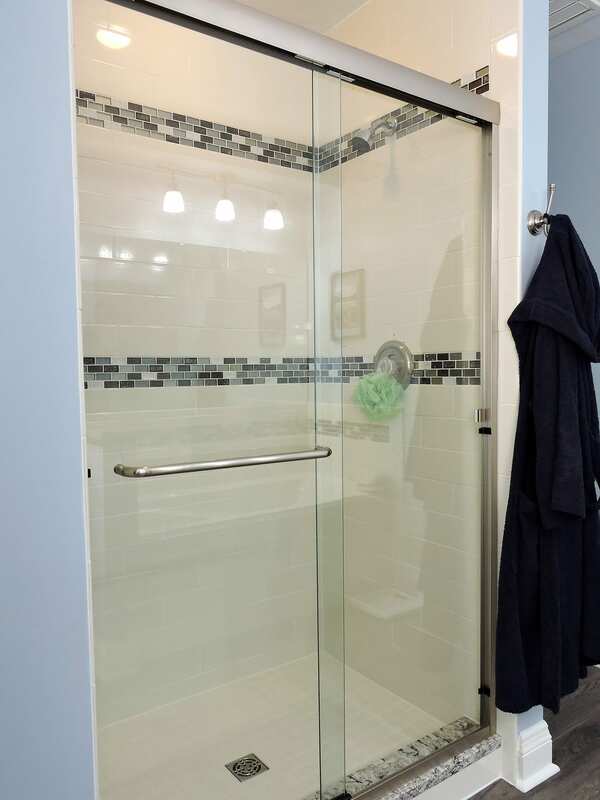 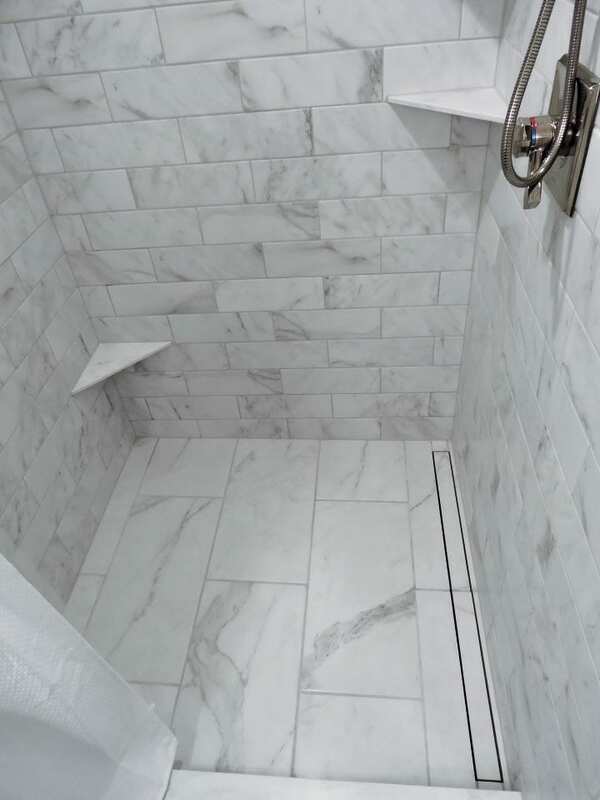 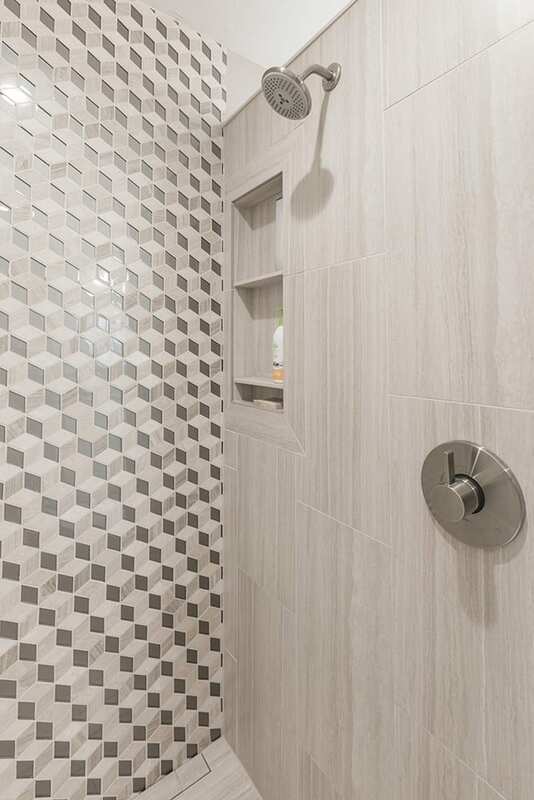 Maybe you want a walk-in shower, bigger sink, more storage, or just want new materials with the same design. 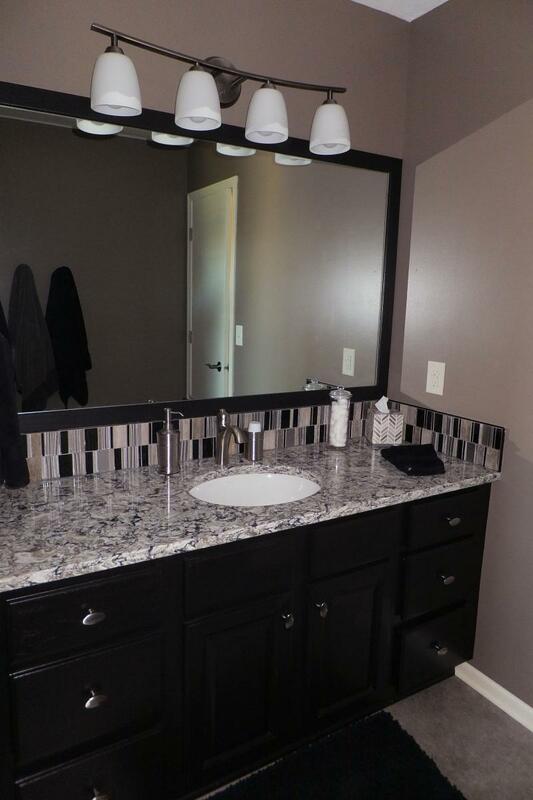 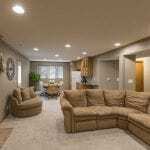 Whatever it is you’re looking for, we will work to get you the best design for your space.